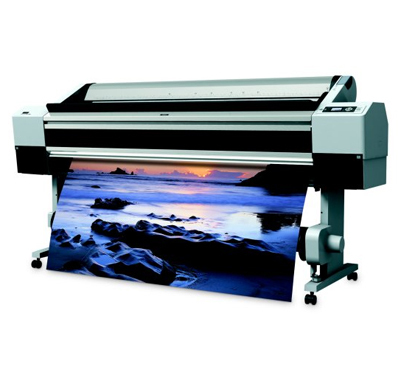 From posters, photos to oversized CAD drawings and every large format document in between, we’re your printer. Whether full-color or black and white, a few single page copies or high volume, multipage sets, your large format printing job will receive the personal attention needed to ensure it’s done right, on time and within budget. Contact one of our representatives now for more information.